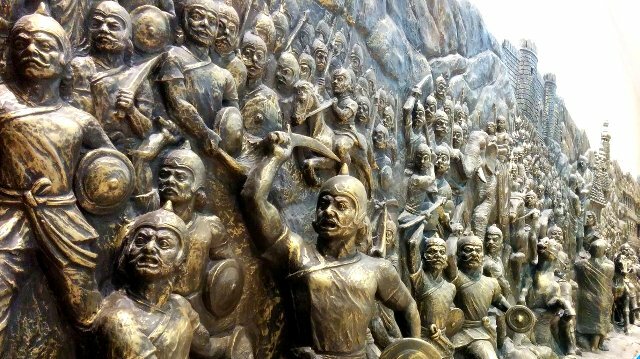 – 1817 Paika rebellion to be mentioned as First War of Independence: HRD Minister. – Rakesh Asthana appointed as CBI Special Director; Odisha-cadre IPS Gurbachan Singh appointed as Special Director of Intelligence Bureau (IB). – Young Odia Mountaineer Lalu Prasad from Kalahandi dist dies after trekking in Manali on Sunday. – Police to produce Honeypreet Insan in Haryana’s Panchkula court, today. – PM Modi inaugurates ferry service in Gujarat. – UGC decision may reduce SC/ST, OBC faculty posts. – Hockey: India beat Malaysia 2-1 to clinch Asia Cup Title. – Denmark Open: Kidambi Srikanth wins third Super Series title.